OpenTable is a mobile payments program that was first announced in early February by a company of the same name. The company has been experimenting with the program for some time, evaluating its viability as a comprehensive mobile commerce service. Thus far, OpenTable has proven to be quite useful and has received support from consumers and businesses alike. The program is designed to appeal to the food service industry, where mobile commerce is beginning to see more adoption. 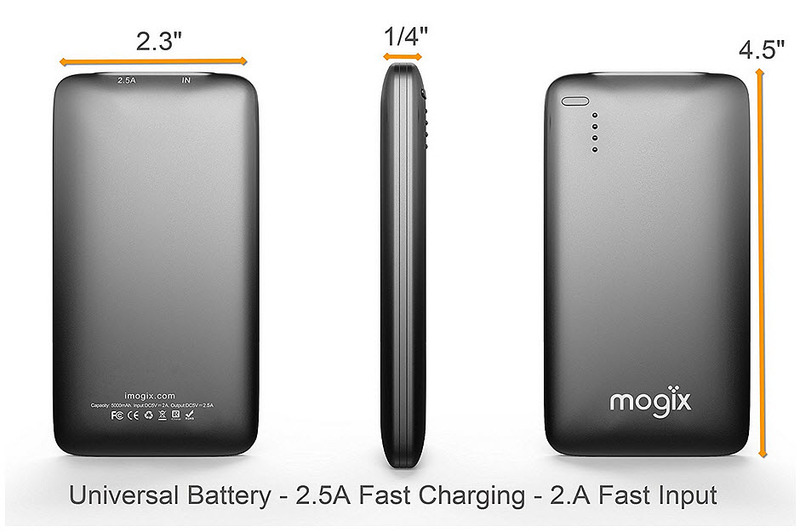 Restaurants are beginning to take steps to cater to mobile consumers. These consumers are looking for ways to use their smartphones and tablets to place orders and make payments in a way that is convenient to them. Convenience is one of the major appeals of mobile commerce and those in the food service industry are looking to provide effective services that highlight this convenience. OpenTable has announced that it is expanding its services to New York. A number of restaurants in the state will begin making use of the mobile payments program and the company believes that its program will be put to use in 20 large cities throughout the U.S. by the end of the year. 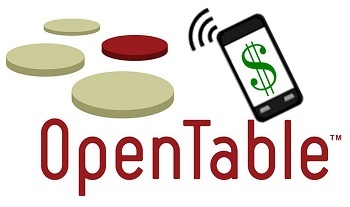 OpenTable will facilitate mobile payments for those visiting restaurants that are using the program. In some cases, consumers will be able to make payments directly from their smartphones. Some restaurants will provide a tablet device at the table, allowing customers to pay for their meals from through that device. OpenTable will be competing in a very crowded market. Mobile commerce services are becoming more common and many of these services are beginning to cater to the needs of the food service industry. In order to effectively compete, OpenTable is leveraging its already sizeable consumer base. The OpenTable application comes pre-installed on many smartphones, making it one of the most widely available, but not necessarily widely used, apps in the mobile commerce market.